Advent Envirocare also provides raw water treatment plants based on membrane systems and ion exchange processes for industrial use, especially for challenging applications. 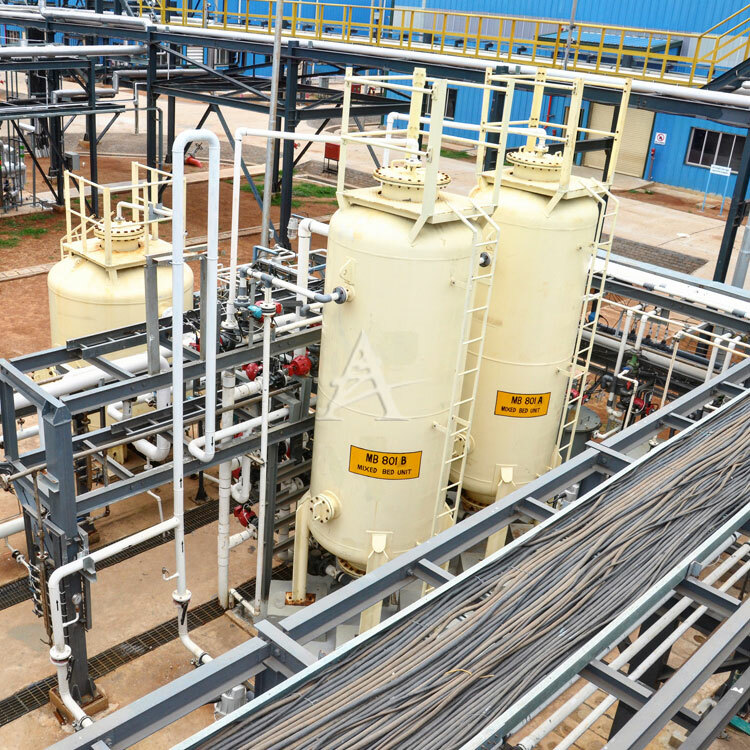 ADVENT specializes in providing RO based desalination with very high recoveries, ultra-pure waters, and boiler-feed water, where local small companies do not have engineering depths to provide a reliable solution. Some of these projects have been second and third stage of RO to increase recoveries through RO while taking care of sparingly soluble salts and foulants. In another interesting application, ADVENT provided three single-step UF-based systems to provide water with less than 0.2 NTU year round with high variation in feed turbidity from surface water source. Advent Envirocare has built projects upto 5 MLD for membrane based water treatment.